Estate Planning Law Firm in Avon, CT. Estate Planning attorneys serving all of Connecticut. 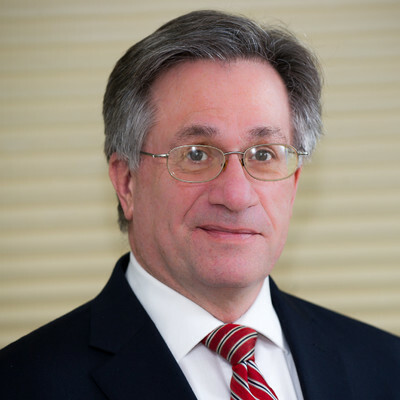 Elder Law Firm in Avon, CT. Elder law attorneys serving all of Connecticut. Probate Law Firm in Avon, CT. Probate attorneys serving all of Connecticut. Need a Real Estate Closing Lawyer in Avon, CT?